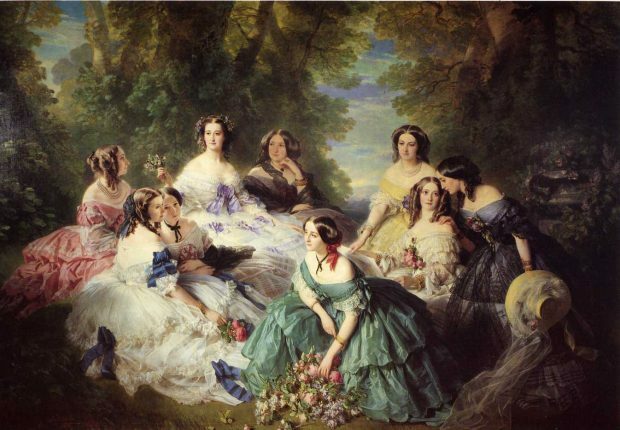 The Empress Eugénie Surrounded by her Ladies in Waiting by Franz Xaver Winterhalter, 1855. Advertisement for Rimmel’s Golden Hair Powder. 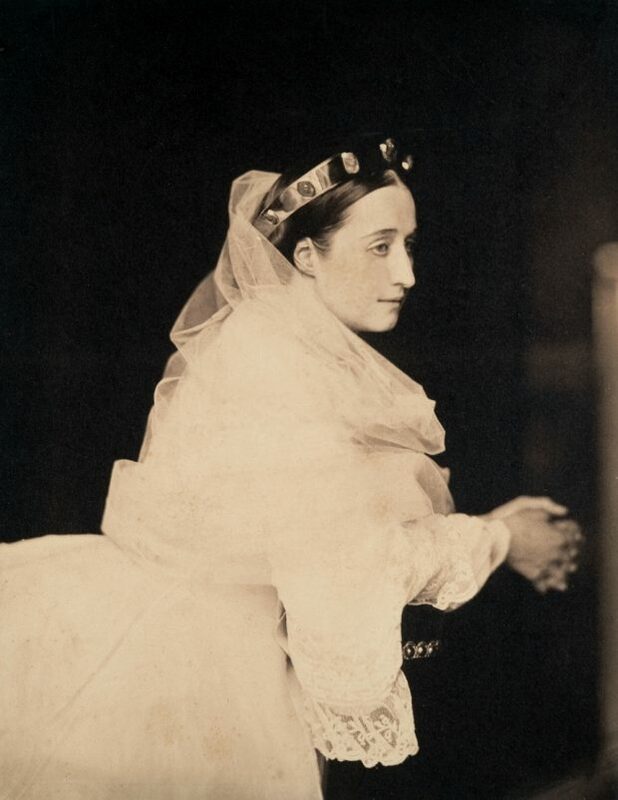 Eugénie, Empress of the French, photo by Gustave le Gray, 1856. 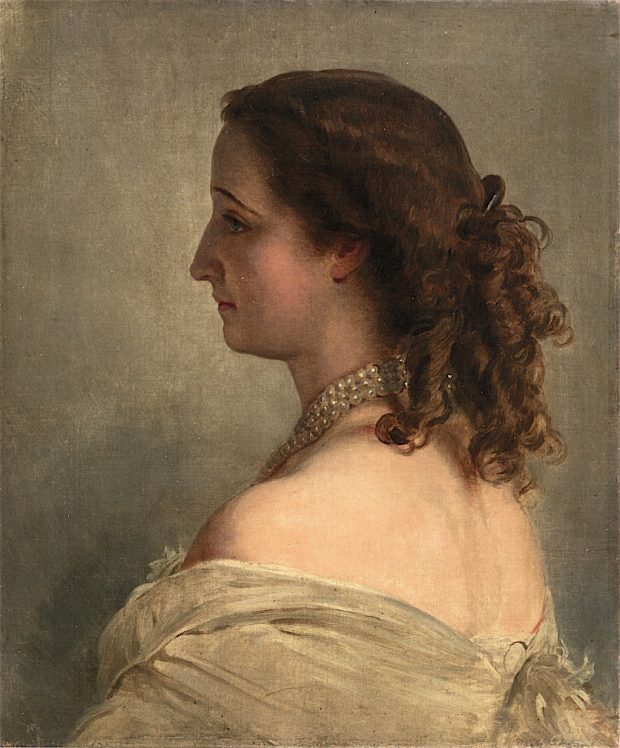 Empress Eugénie by Franz Xaver Winterhalter, 1863. Advertisement for Circassian Golden Hair Powder. The Ladies’ Companion and Monthly Magazine, Vol. IV. London: Rogerson and Tuxford, 1853. Piesse, George William Septimus. Piesse’s Art of Perfumery. London: Piesse and Lubin, 1891. Punch, Vols. 32-33. London, 1857. I love it! This must have been so beautiful to see – I wonder that we don’t have this today, or do we? Gold or silver glitter spray would do the trick, though probably not as elegantly! Oh I do admire their fashion sense! 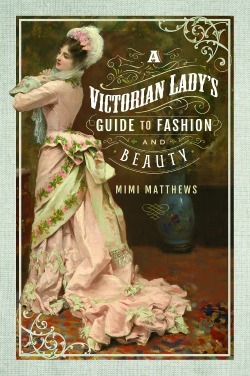 I know a lot of fashion at that time was more dangerous than anything, but still—absolutely beautiful! When done right, the gold and silver leaf must have looked beautiful! I’m glad you enjoyed it, Anne :) I love that quote! Interesting post. The Madame Rachel advert reminded me of a book I saw written by Helen Rappaport entitled “Beautiful Forever” about how she was able to con high society women to part with enormous sums of cash for her beauty products. Yes! I’ve thought of writing a post about her. It’s a fascinating tale.